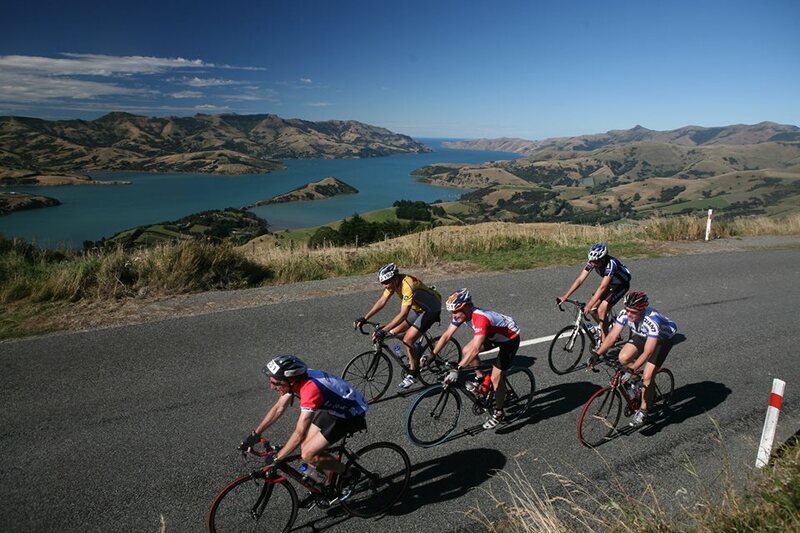 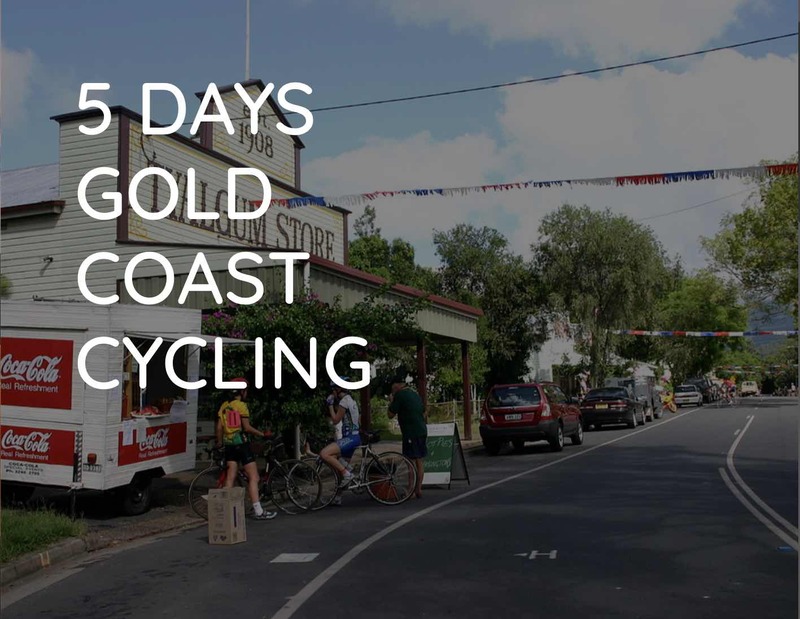 Christchurch to Akaroa – 100km Cycling Event – New Zealand’s premier Hill Cycling Event. 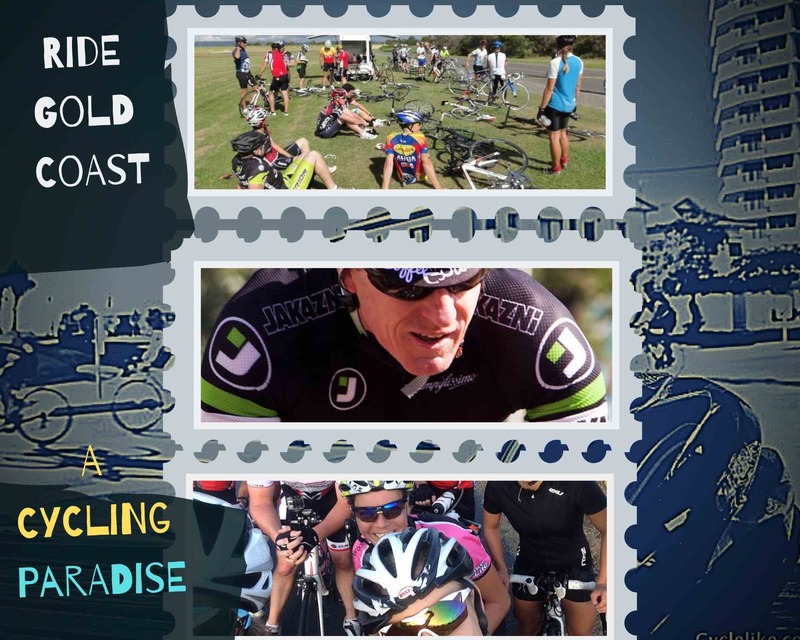 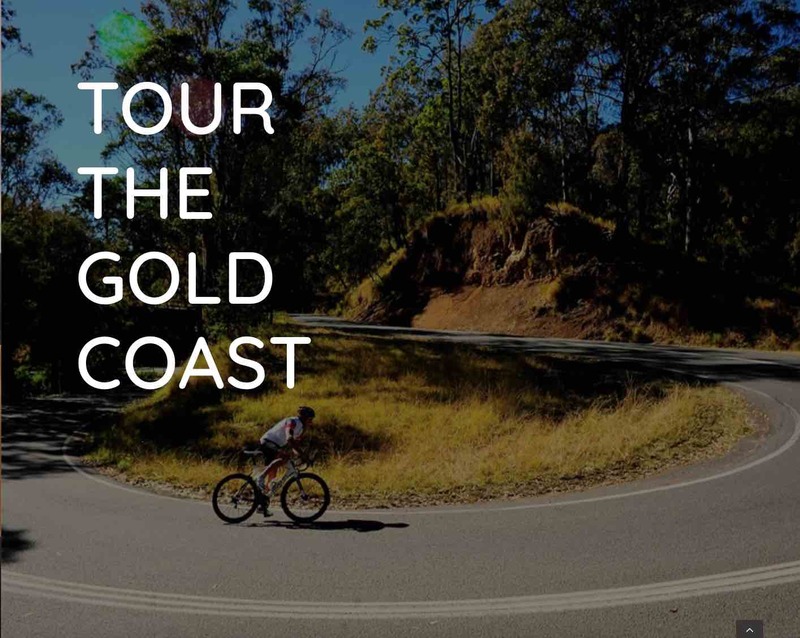 A ride that equals or surpasses anything in Europe, or France, a stunning course with mouth watering scenery and hills around every second corner… an event for riders who want to race or for anyone that wants a great challenge notched onto their CV. 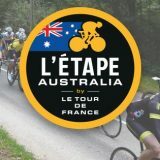 Le Race has a mixture of challenging hill climbs, fast flats and exhilarating downhills that travels from Christchurch, across an extinct volcano, to the French surrounds of Akaroa. 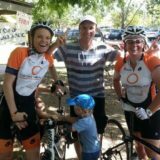 Spilt the distance up and do as relay – something for everyone!